A most worthy bluegrass music related project is now well underway in the Netherlands. The Dutch authors have a refreshing and unique concept for their endeavor scheduled for release in Spring 2015. Cultural scholar and musician Loes van Schaijk and photographer Marieke Odekerken have joined forces in producing a publication that will portray a very specific genre of music. A music which came into being in the United States of America in the 1940’s, yet found its way to the Netherlands about ten years later: Bluegrass. 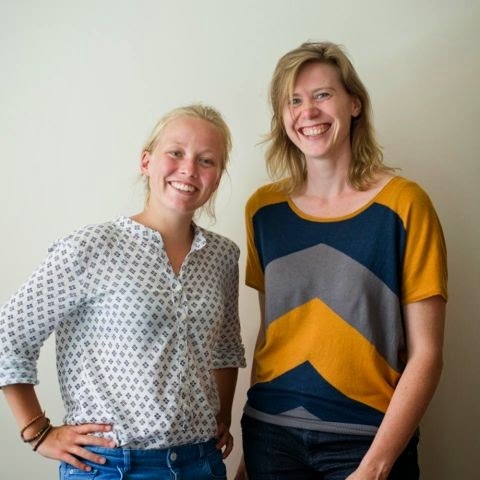 Over a period of four months, Loes and Marieke will visit people in Holland who have somehow been captivated by this style of acoustic music. A music style which distinguishes itself by using a combination of stringed instruments, breakneck speed, virtuoso solos, harmony vocals and “high lonesome” singing. The photographs and interviews will feature musicians, promoters and instrument builders; amateurs and professionals, pioneers and rookies; wallflowers, hillbillies and hard-rockers; traditionalists, purists and people interested in the cross-over aspect of mixing with other music styles. 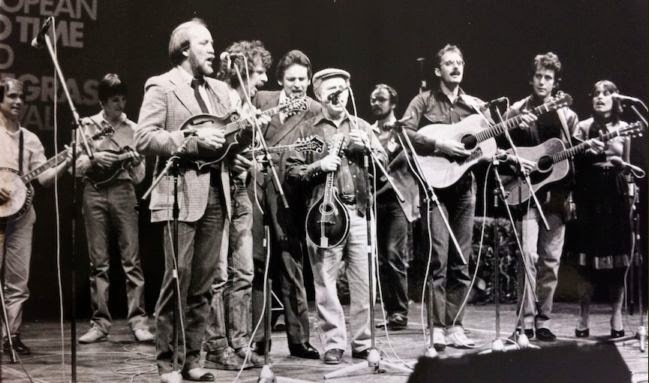 Apart from their shared love of bluegrass music, the only thing these people have in common is their opinion that they don’t need to have anything in common. 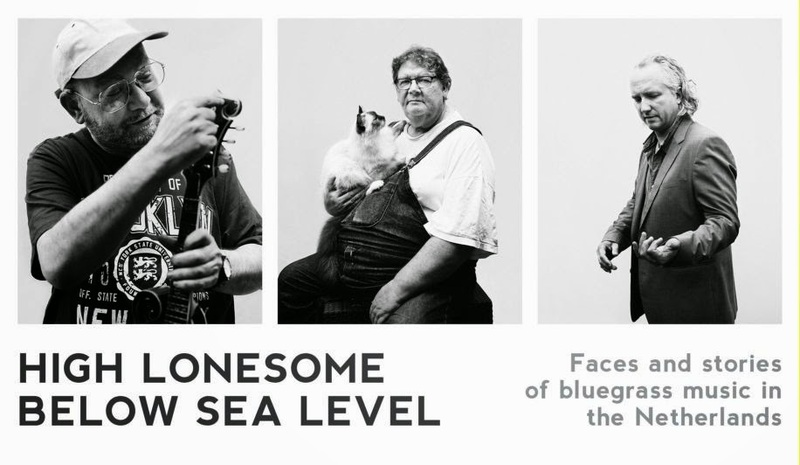 While this book indeed portrays some of the history of bluegrass music in the Netherlands, it is perhaps more symbolic as a presentation of human individuality. Supporting that theme will be 50 photographs of colorful characters in black and white. The official website for the project will be online in the coming weeks. At that time it will be possible to pre-order the book (with a 10% discount). Also -- for the altruistic people among us – there is an opportunity to help with the ‘crowd funding’ campaign. If crowd funding is successful, the book can go into production and will be officially released in May 2015.